Which is why it comes as no surprise that after a 42-year romance that’s given us the joys of “Use The Force, Luke!”, the horrors of Jar Jar Binks and what will be five movies in the past five years after the arrival of Star Wars: Episode IX in December, the Star Wars franchise is tired of sleeping on the couch and is finally calling things off—kinda. On the heels of announcing that Alan Tudyk will be reprising his role as K-2SO in the forthcoming Rogue One prequel series, Bloomberg reports that in typical “It’s not you, it’s me” fashion, Star Wars will be taking some time from its fans to figure things out. How many relationships survive a hiatus? Once you get a taste of freedom and put Tinder back on your phone, it’s hard to go back to what was—especially when things didn’t exactly end on the best of terms. 2018's Solo: A Star Wars Story crashed and burned at the box office as the luster of a galaxy far, far away is clearly beginning to fade. But audiences aren’t the only ones suffering from acute Star Wars fatigue. Even Luke Skywalker appears to be completely over it. But with this being such a critical year for the franchise—as two new Star Wars-themed lands will debut at its parks in California and Florida this summer—hopefully it will bring home some flowers and make amends with audiences sooner than later. 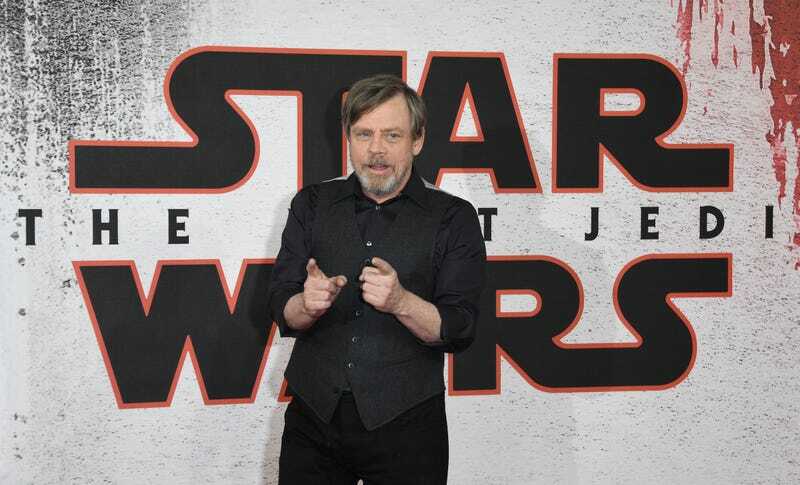 “We will take a pause, some time, and reset,” Iger said, referring to the franchise shifting to television projects after the Skywalker saga concludes this fall. The sorta-kinda-almost anticipated follow up to Star Wars: The Last Jedi arrives in theaters on Dec. 20th. But will fans stop speed dating on Netflix long enough to care?